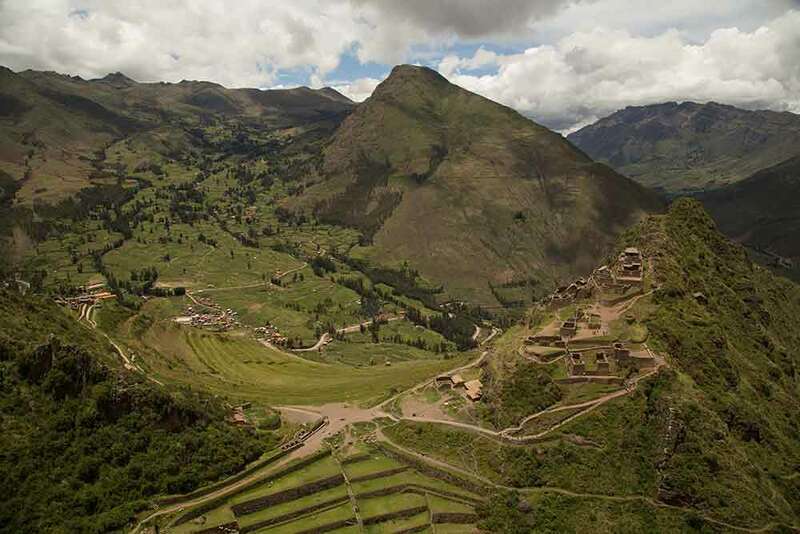 So beautiful, so fertile, yet so inaccessible that the Inca’s regarded this remote valley as sacred. 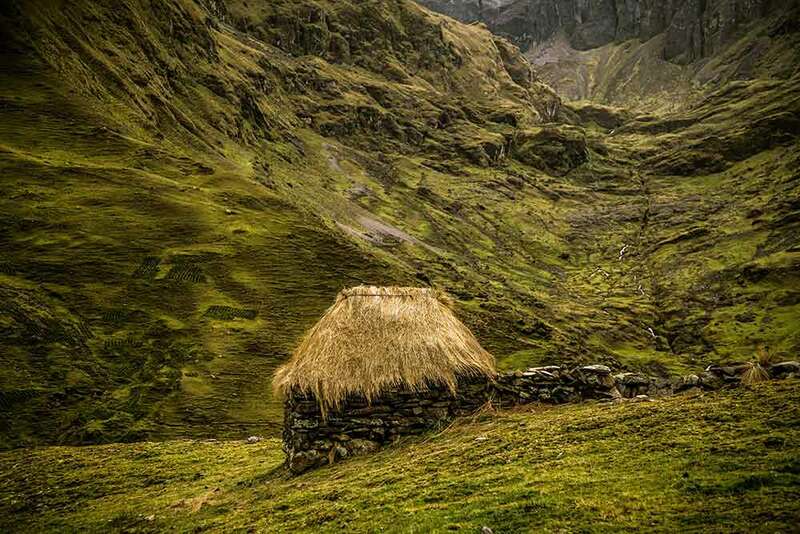 You will certainly find plenty to worship. 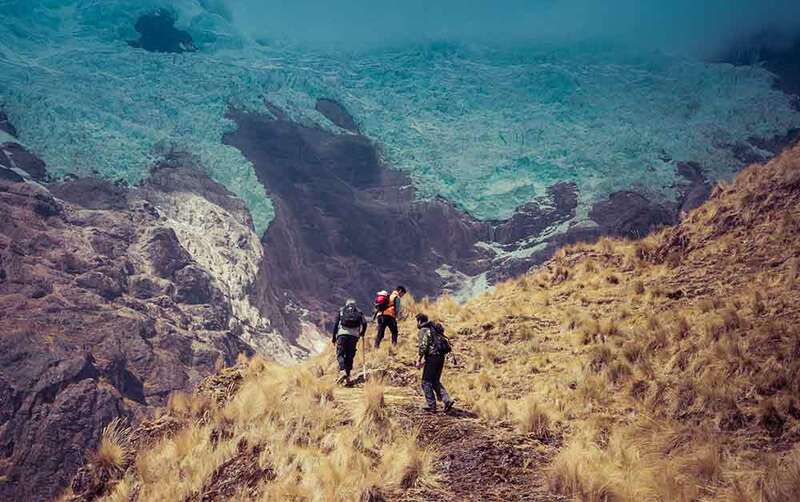 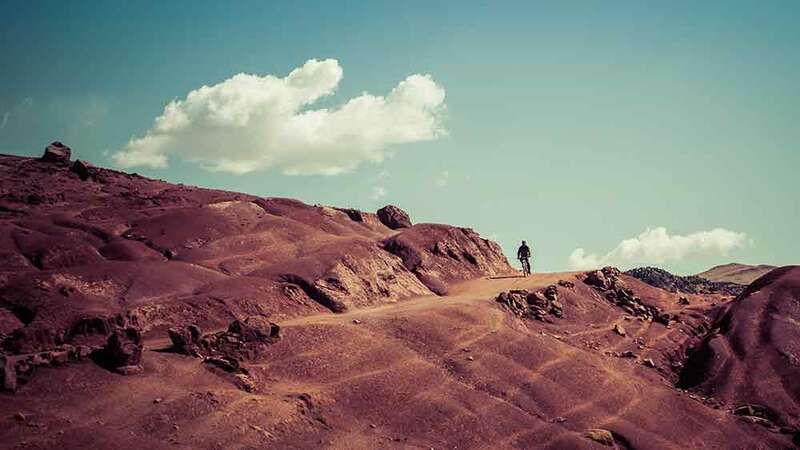 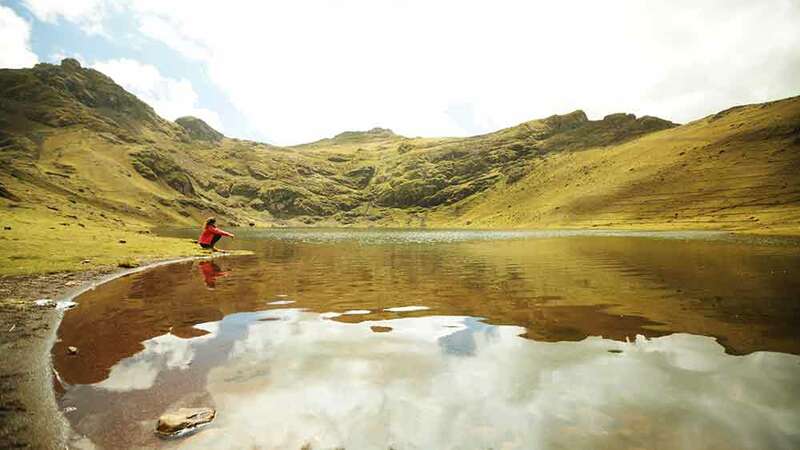 Expert guides will take you on a choice of 20 different directions of exploration routes, each one presenting you with an insight into the untamed wildness, the nature and the natural history of the Andean region. 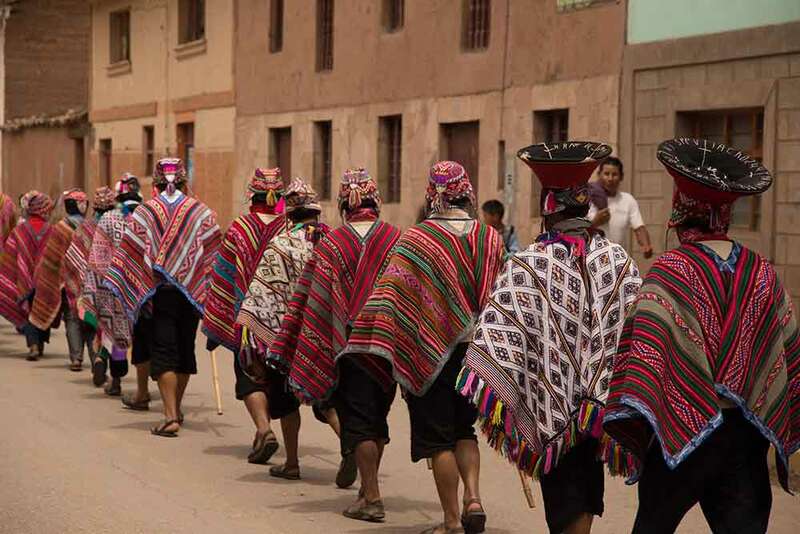 You will experience astonishing mountain views, plunging valleys and winding rivers, silent rivers and remains that speak loudly of their Inca heritage. 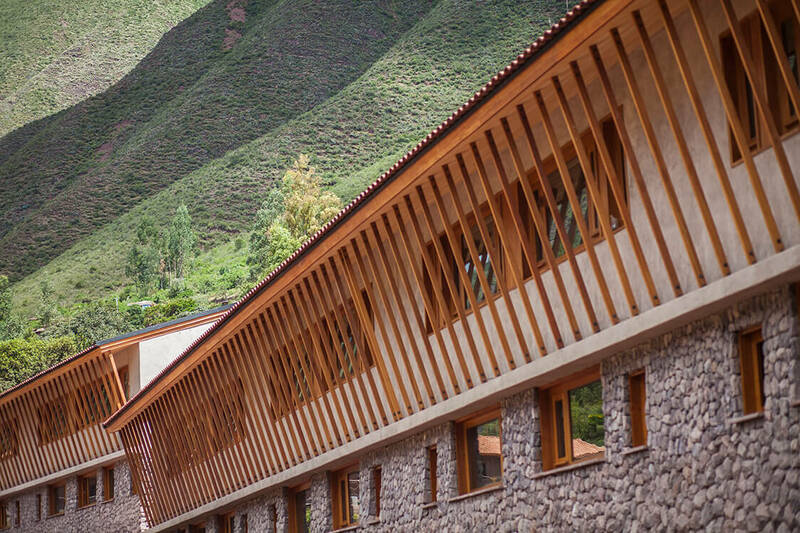 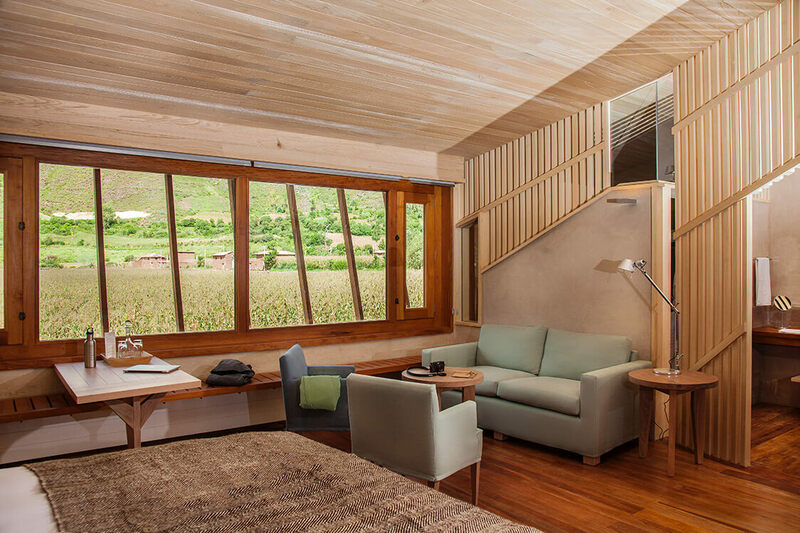 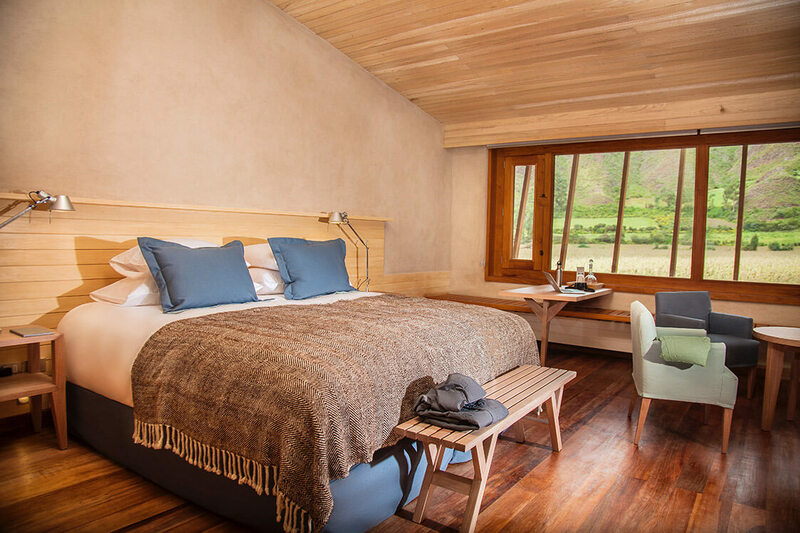 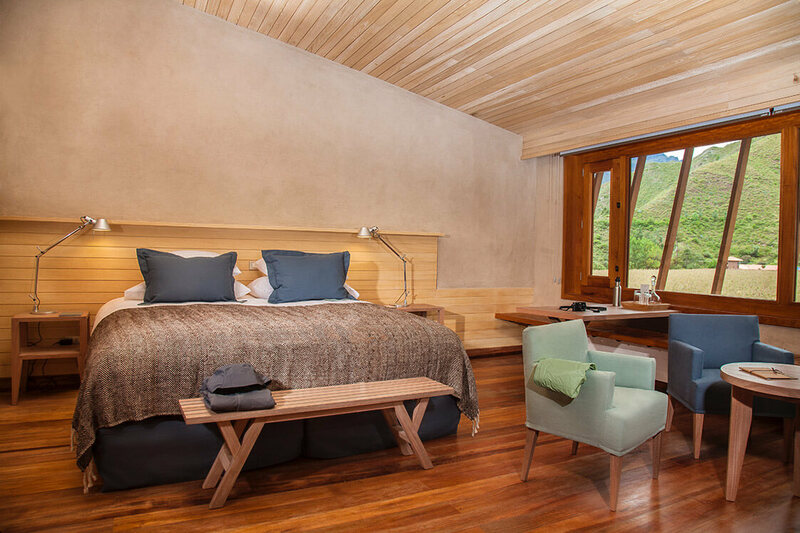 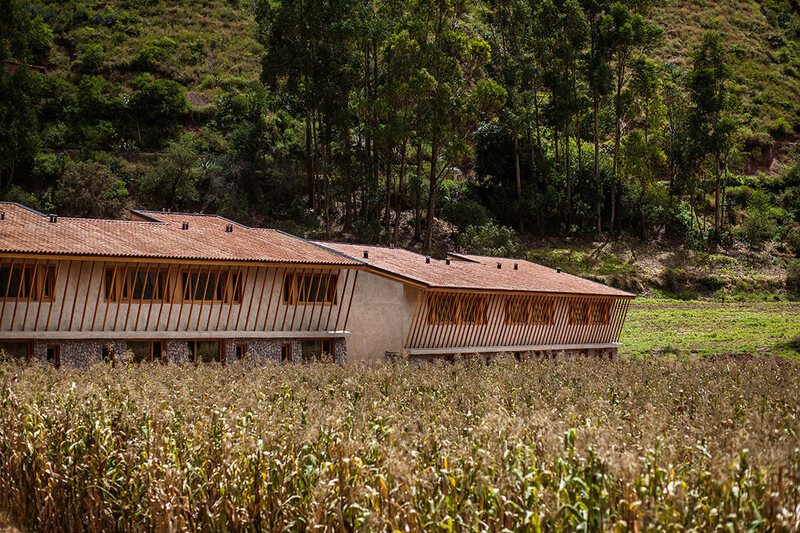 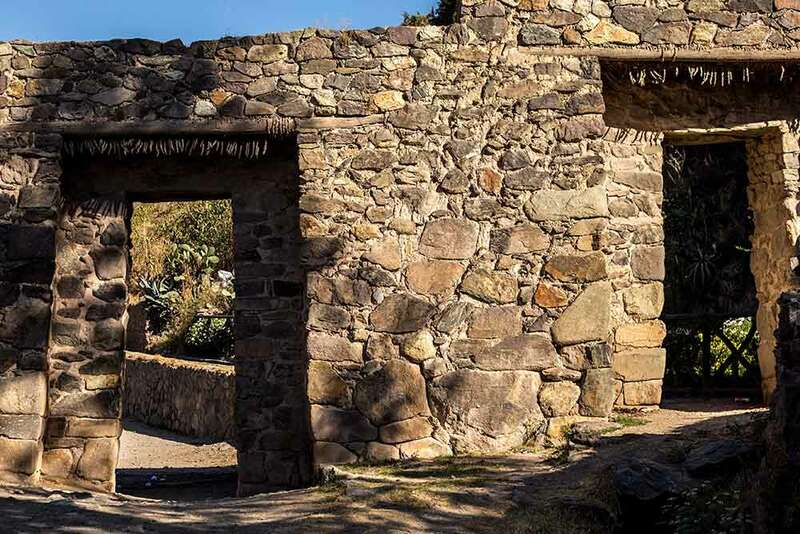 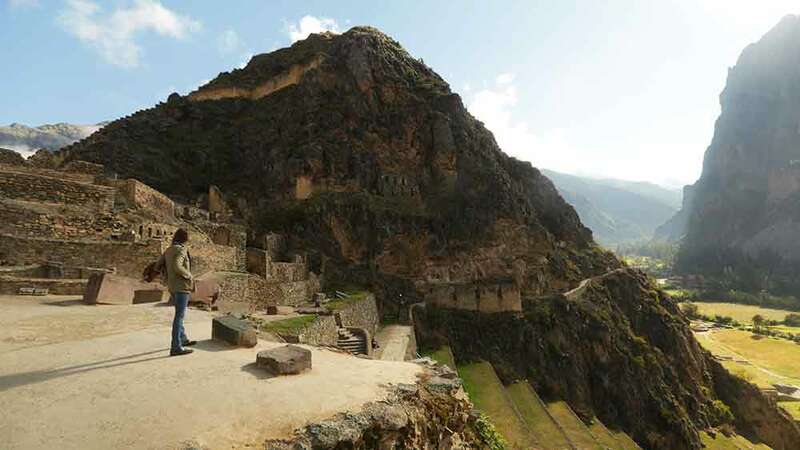 Make Explora Valle Sagrado part of your luxury, tailor-made vacation to Peru and not only will you have the Sacred Valley at your feet, you’ll also be within easy reach of the sight-seeing cornucopias of both Cusco and Machu Picchu. 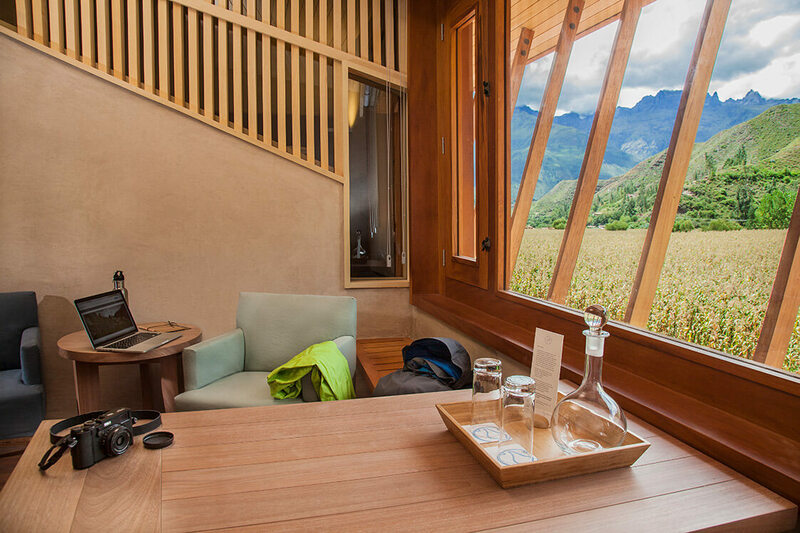 You’ll also be able to relax in comfort, at the end of the day.